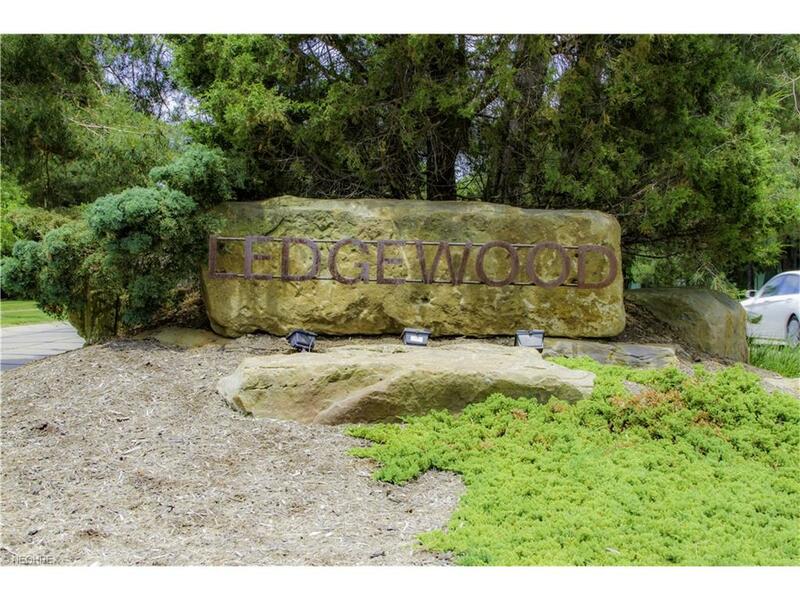 The Ledgewood Association : Buying in Ledgewood? This page is for Real Estate agents, Banks, Title companies and prospective homeowners to obtain information about The Ledgewood Association for their potential property purchase. The current yearly Ledgewood Association fee for residents is $610 annually. For information you may contact our Treasurer / Recording Secretary at the below phone and email address. Note: Ledgewood has smaller separate neighborhood street associations that may have additional association fees and bylaws, information on those can be found at this link.